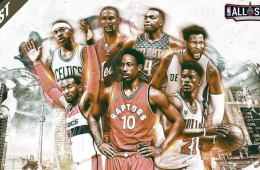 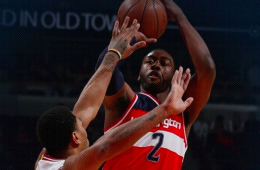 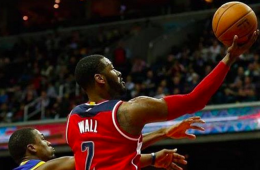 John Wall prevailed in the battle of speedy points guards, handing Chicago their second straight loss in a row with 17 points, 10 assists and five rebounds. 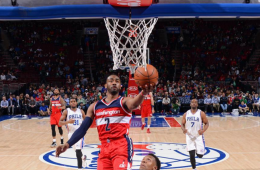 John Wall passed out a career-high 19 assists in a Wizards win, but that was overshadowed by Wall getting injured in the fourth quarter with just 38 seconds to go in the game. 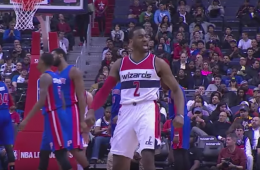 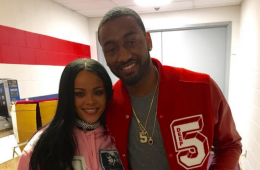 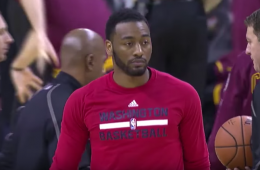 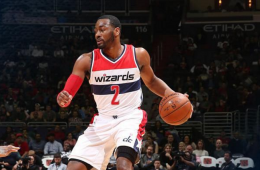 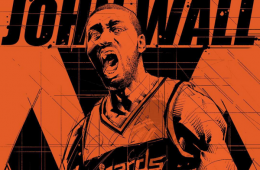 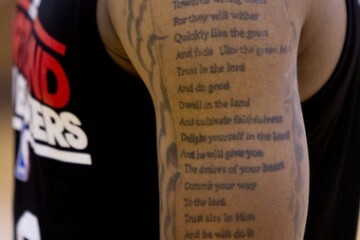 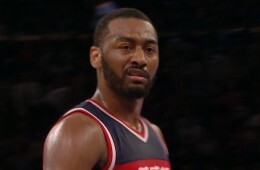 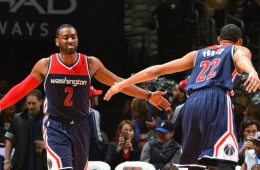 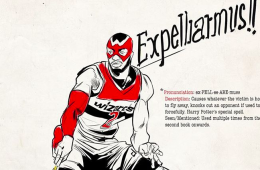 Washington Wizards field general John Wall channels his inner rage to sound the battle cry for his squad. 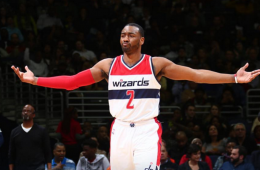 John Wall reverted to all-star form to power Washington past the Cavs with a season-high 35 points, 10 assists, five steals, and four rebounds.